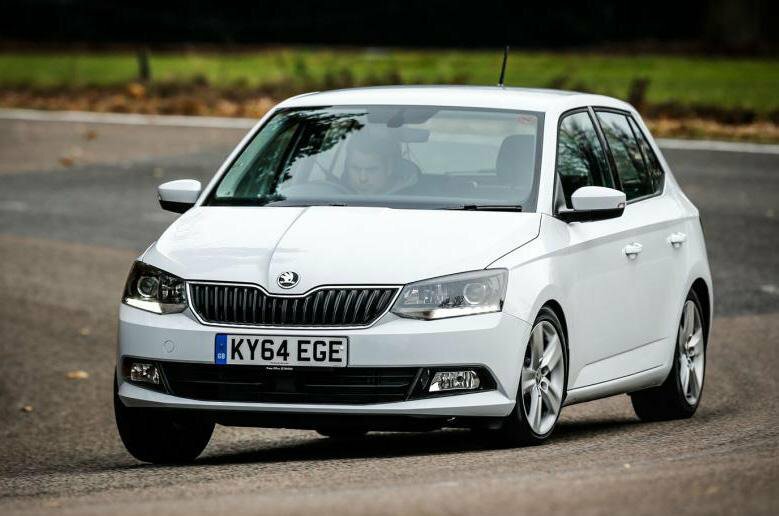 If you ignore some of the cheaper-feeling interior plastics and concentrate on what the Skoda Fabia really is – a less expensive Volkswagen Polo – then you can understand why we made the Fabia our Car of the Year in 2015. If you stick with SE specification cars, you get an impressive level of equipment for a very attractive price. What’s more, the Fabia has lots of interior space for a car of its size and a comfortable ride, which makes it an excellent choice. 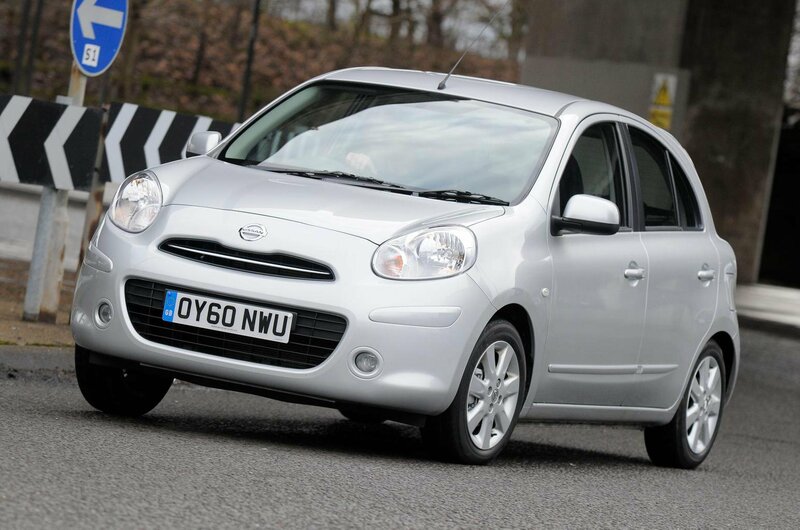 Plenty about this generation of Nissan Micra felt half-hearted, meaning it failed even to come close to matching the best in class in many areas. 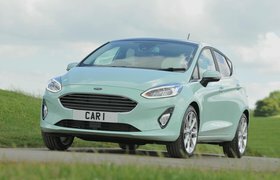 The latest model, launched in 2017, will soon fall in to our top 10 cars for £10,000, and is a much better bet. 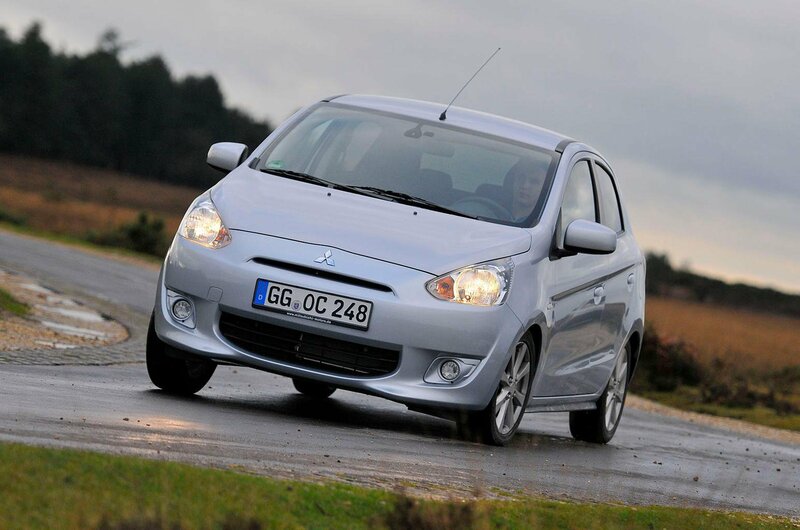 Cheap and nasty inside, woefully lethargic to drive and not even all that cheap to buy – it’s very hard to justify choosing the Mirage over… well, anything.